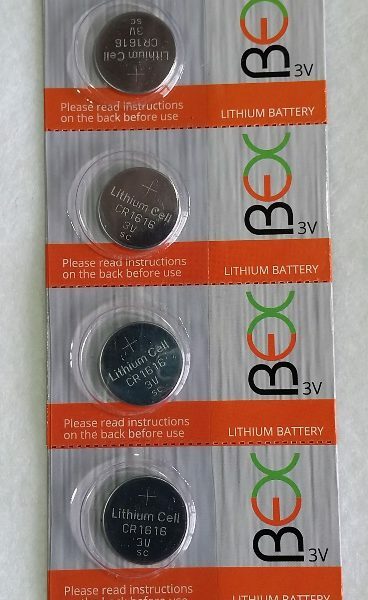 Price is for a card of 5 batteries. 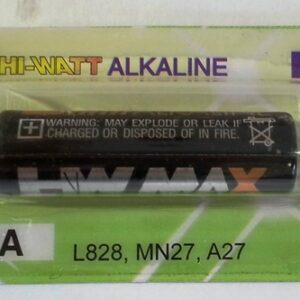 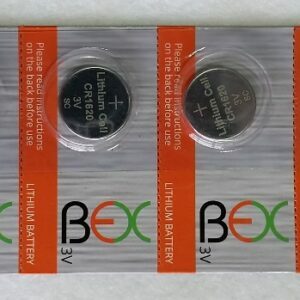 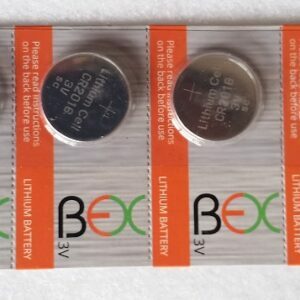 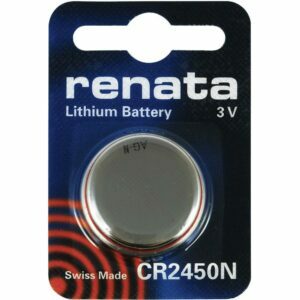 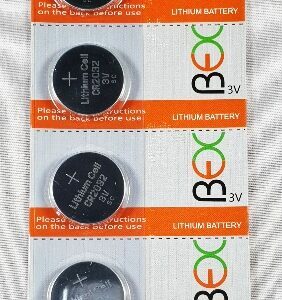 BEX is a brand brought in by Battery Experts. 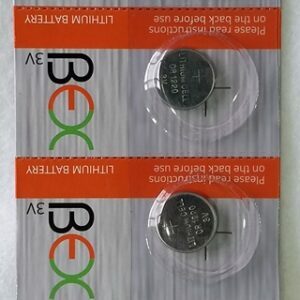 These coin cells are of a good quality and are very good value for money. 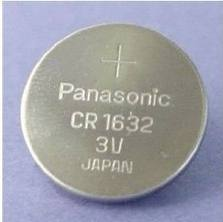 Please feel free to contact us for dealer or bulk pricing.